24 HR Emergency Service. Experts in Plumbing, Heating, & Cooling. We offer Industrial, Commercial and Institutional Services. Serving Kamloops since 1949. At Service Plus, we are committed to excellence and dedicated to providing our customers with exceptional service and workmanship. 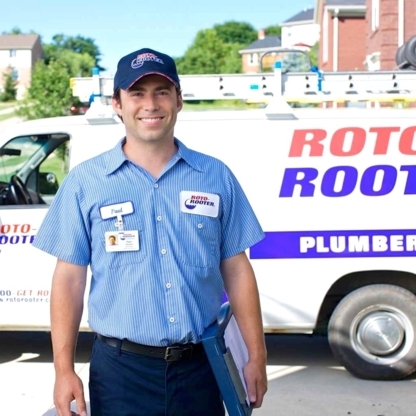 Roto-Rooter Plumbing, Drain & Excavation Service. Over 80 Years of Trusted & Recommended Service. 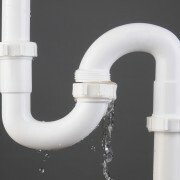 Delivering complete Residential & Commercial Plumbing, Drain and Excavation Services. Call today! Fast, Reliable Service On All Makes and Models. Call now for all your plumbing needs. Make us your first call for 24/7 plumbing, refrigeration, heating & cooling. 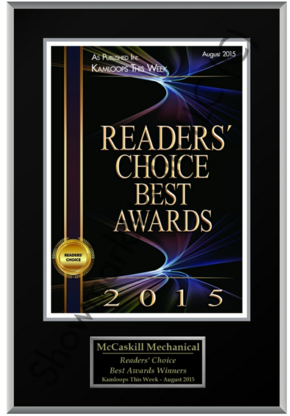 Proudly serving Kamloops for 25 Years. Residential & Commercial Sales & Service; for Your Heating, Plumbing, Gas Fittings, Refrigeration, AC, Water Heaters, Water Treatments, Fireplaces, Geothermal Systems, Hot Tub Sales, & Duct Cleaning. Complete Plumbing and Heating Services. New Home Construction. Renovations. Residential and Commercial service throughout Kamloops & surrounding areas. Licensed, Bonded & Insured. Call Now To Be Connected To Mr. Rooter In Kamloops! Experts In Plumbing & Drains. 24/7 Service. We're The Plumber You Deserve! Kamloops Custom Home Specialists. Residential, Commercial and Custom Design. Serving Kamloops & surrounding areas since 1993. 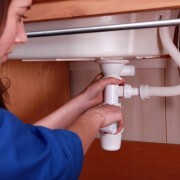 Residential & Commercial Plumbing & Heating. BBB Accredited Business. The #1 Name in Kamloops Drain Cleaning. We provide 24 hour Emergency and Maintenance Services for your sewer. Call us today! Plumbing & Heating! Sheet Metal & Bonded Gas Fitters. Over 50 years experience. Commercial, residential and industrial plumbing & heating service. Sales, installations and repairs. Servicing Chase, Pritchard, Sorrento & North Shuswap all your Plumbing, Gas fitting, Heating & Irrigation needs. 14 years industry experience. Call for a free quote! Pickering Plumbing can handle all your plumbing needs. Customer satisfaction is must and we deliver it 5 star! Don't hesitate to call a locally owned business who knows what you want! Conseils pratiques pour choisir le bon plombier à Kamloops BC. Dans le choix d’un entrepreneur en plomberie résidentielle à Kamloops BC, il est important de rechercher efficacité, expérience et fiabilité. Les entrepreneurs en plomberie de votre région peuvent tout aussi bien installer la plomberie de votre nouvelle maison, réparer une fuite majeure ou remplacer une tuyauterie endommagée ou obsolète. Bonne réputation : Engagez un entrepreneur en plomberie à Kamloops BC qui est qualifié, expérimenté, reconnu pour son bon travail constant et recommandé par une source sûre. Trouvez un plombier à Kamloops BC qui se spécialise dans la tâche à effectuer, puis choisissez celui qui vous convient.